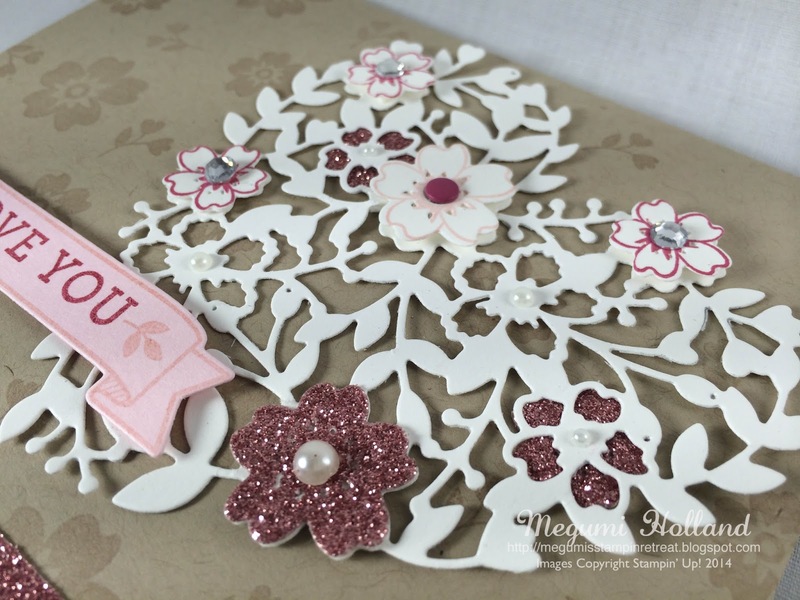 Megumi's Stampin Retreat: The New Occasions Catalog is HERE! & Sale-A-Bration Starts TODAY!!! 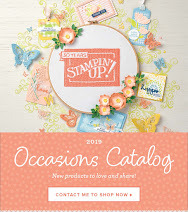 The New Occasions Catalog is HERE! & Sale-A-Bration Starts TODAY!!! It's finally here! 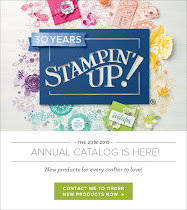 The new Occasions Catalog and Sale-A-Bration Brochure are live today! 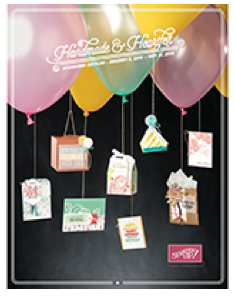 Click HERE to download your 2016 Occasions Catalog. 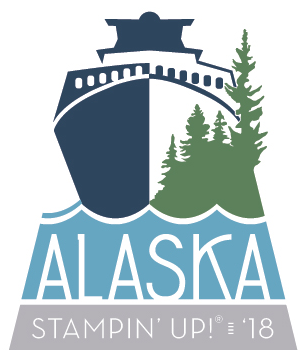 If you are a Stampin' Up! fan, you wait all year long for this biggest promotion of the year to earn free products. Right? This year's Sale-A-Bration will last till March 31, 2016 with THREE limited-time products which are only available through February 15, 2016. 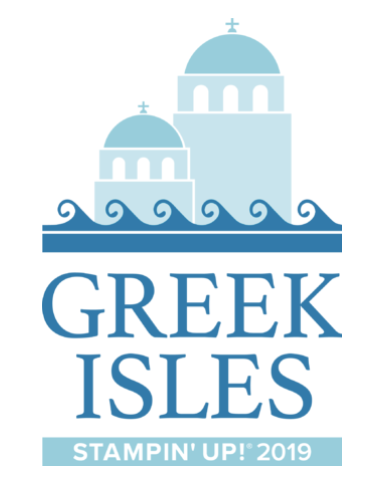 Make sure to check them out first! 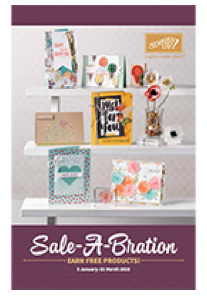 Click HERE to download your Sale-A-Bration Brochure. 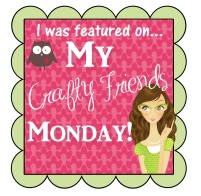 If you have never been around for Sale-A-Bration, let me share with you why it's so exciting! 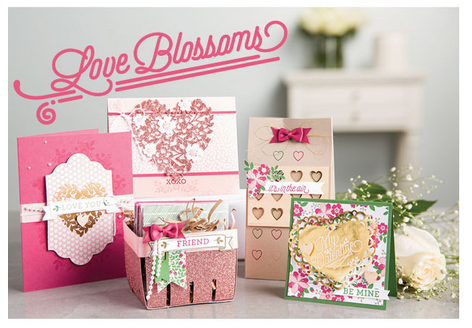 For EVERY $50 you spend (before shipping and tax), you can choose a FREE exclusive Sale-A-Bration item. And there is NO LIMIT!!! 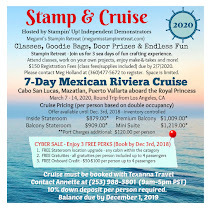 The Sale-A-Bration products are only available during this promotional period. There are also amazing rewards for hosting and joining. 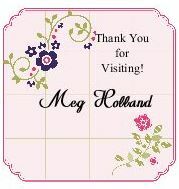 Please feel free to contact me to schedule a workshop or join Stampin' Up! Today's card features the new Bloomin' Love Stamp Set and Bloomin' Heart Thinlits Dies form the Occasions Catalog. These two products are available as a bundle - SAVE 15%!!! This new heart shaped thinlit is so pretty and it's definitely one of my favorite items in the new catalog. 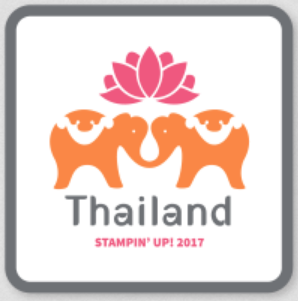 How about the coordinating stamp set? 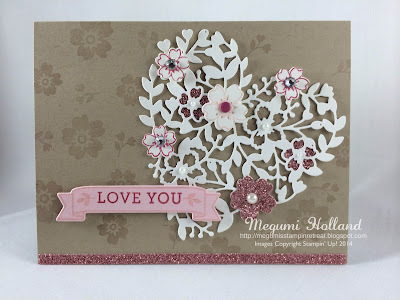 So fun to dress up this diecut with some stamped flowers. 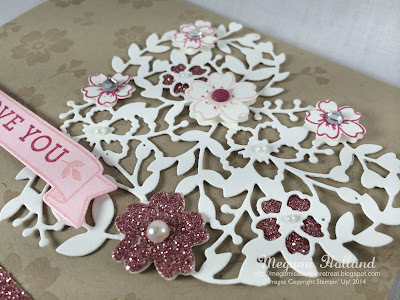 I also die cut some flowers with the new Blushing Bride Glimmer Paper. So beautiful!! !